A camera pans across the clock tower of the Student Building against a blue sky and green leaves. The pep band plays as students dance at IU’s Conrad Prebys Amphitheater. A student wearing sunglasses and a red baseball cap skateboards through the Arboretum. A camera pans past cream and crimson tulips as students walk through the Sample Gates in the background. A camera pans past Simon Skjodt Assembly Hall. Showalter Fountain sprays water with green leaves in the foreground and trees in the background. The IU football team runs onto the field past Hep’s Rock, touching it as they pass. A student plays the harp. A pack of Little 500 bicycle riders rounds a curve on the track. The nation is facing an unprecedented opioid addiction crisis. 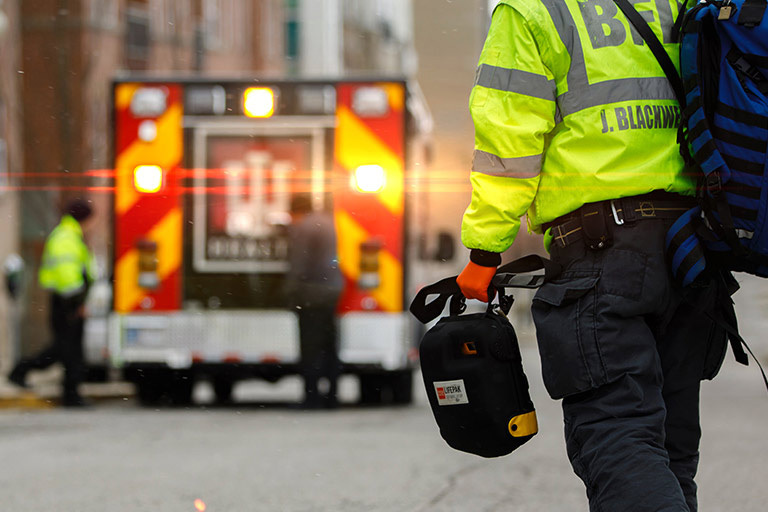 IU is working steadfastly to understand, prevent, and treat substance use disorder in the largest, most comprehensive statewide response to the crisis. 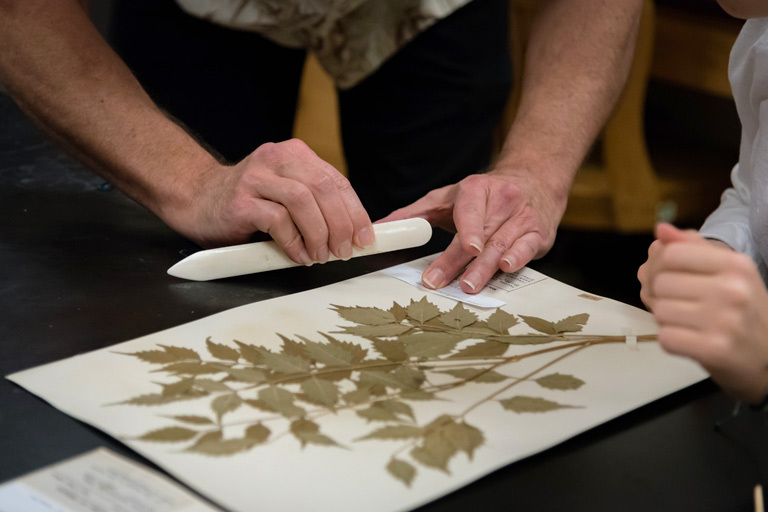 Indiana University has made available online more than 160,000 preserved plant specimens in the IU Herbarium, which was founded in 1885. The digitized flora collection is now accessible to experts around the world. 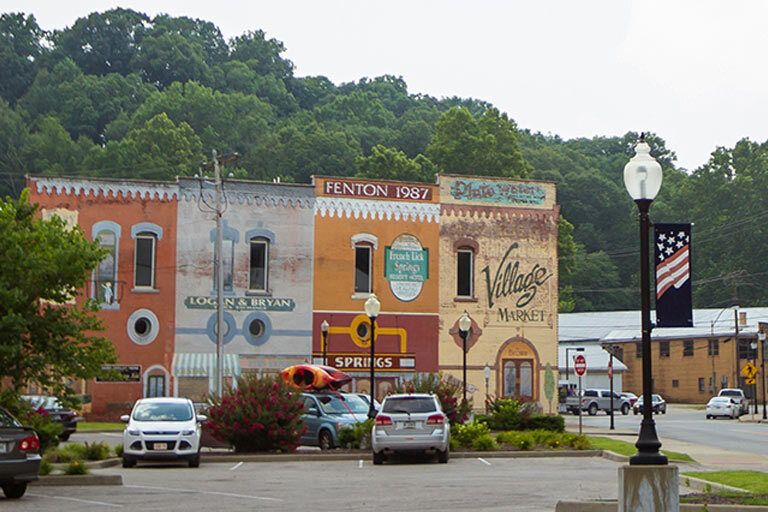 The Center for Rural Engagement’s Sustaining Hoosier Communities initiative has been honored as Outstanding Program of the Year by the Educational Partnerships for Innovation in Communities Network. Our student-athletes excel in sports and beyond, giving you many reasons to cheer. Spirit at IU starts with cream and crimson. We earn our stripes and wear them, too.